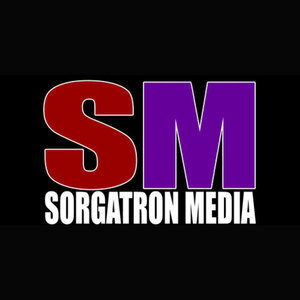 We found 10 episodes of Sorgatron Media Master Feed with the tag “john cena”. Josh "Last Call" Larkin once again joins me, for not only the show but also a few big announcements. Viewers of International Wrestling Cartel and other indy promotions know her as Ellie Fredricks but the WWE RAW audience now knows her as "Jamie Frost". We chat with the newly christened Lady Frost about taking on Asuka in Cleveland, unintentionally dissing John Cena, becoming a manager with Shane In Ya Face and starting to train as a pro wrestling, and her surprising link to Pittsburgh Studio Wrestling!